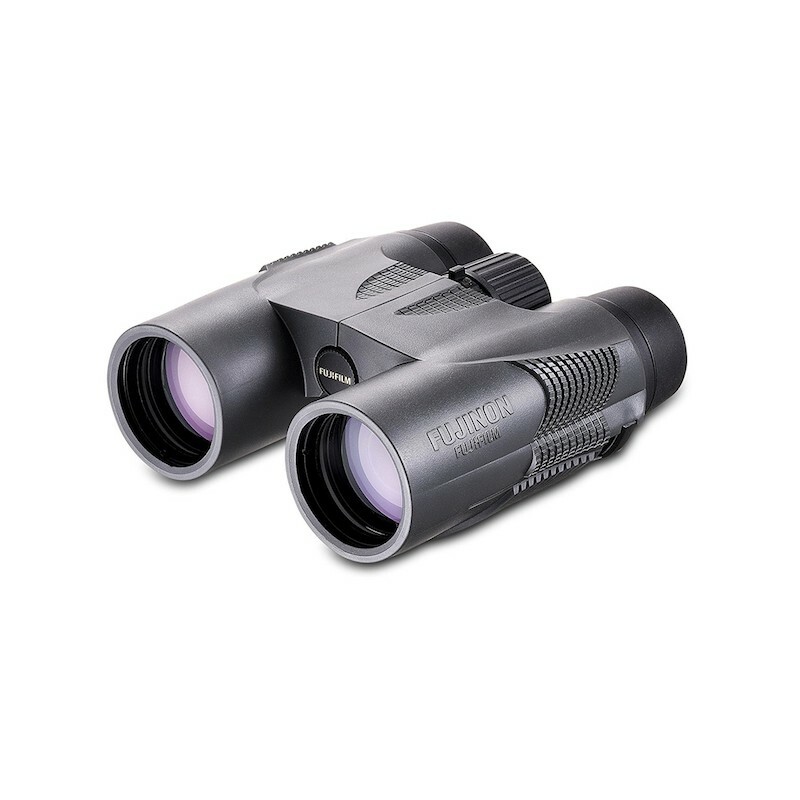 The new roof prism binoculars of the KF Series are distinguished by extremely handy style and ultra light body. 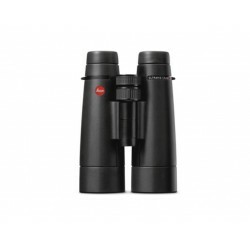 These models are totally waterproof, easy to carry and very robust with environment-friendly lenses free of hazardous substances. 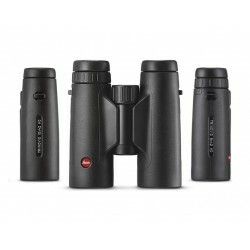 High-precision and luxurious optics with multi-coatings applied on both sides of each lens element, phase difference compensating coatings applied on roof prisms, and silver coatings applied on auxiliary prisms, assuring bright view and high resolution. 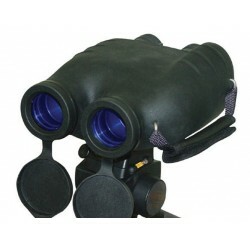 The body is designed to be gripped with ease, offering a sense of comfortable holding. 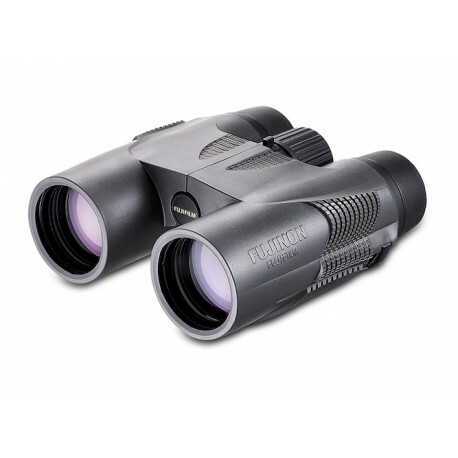 The KF8x42W and KF10x42W are equipped with simple and easy-to-use “center diopter system” and allow smooth adjustment of focus and diopter. 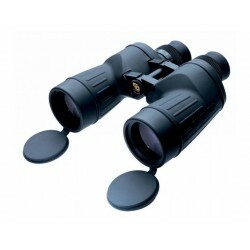 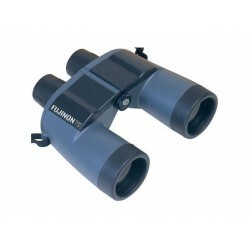 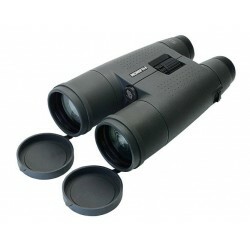 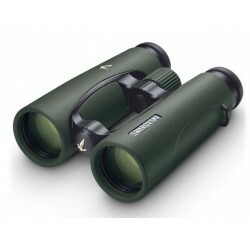 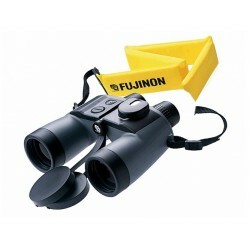 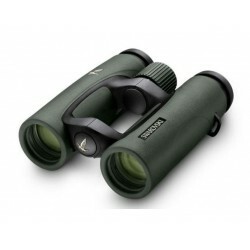 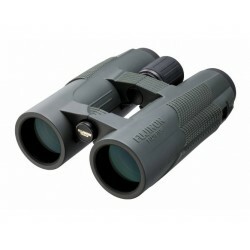 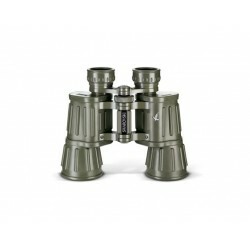 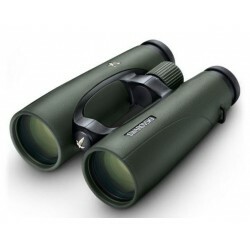 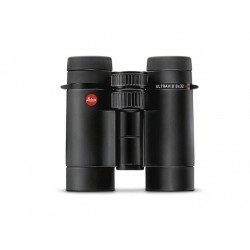 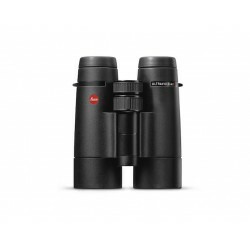 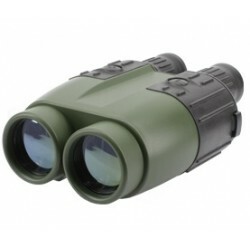 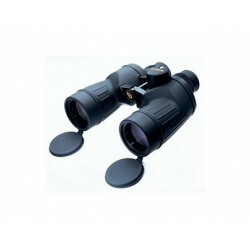 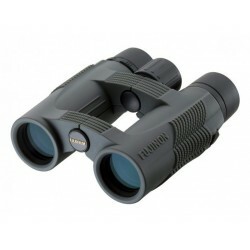 This combination makes them the ideal binoculars for universal observation on land.